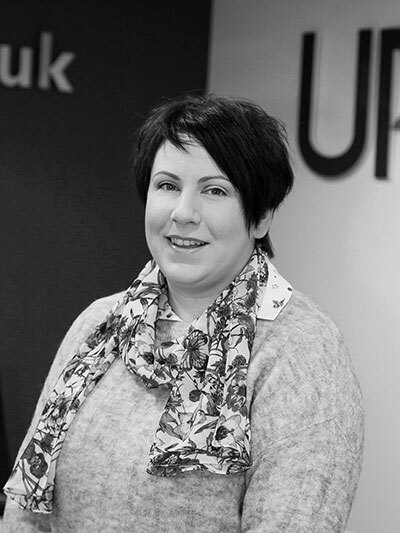 Why choose UPS Ballymena Branch? 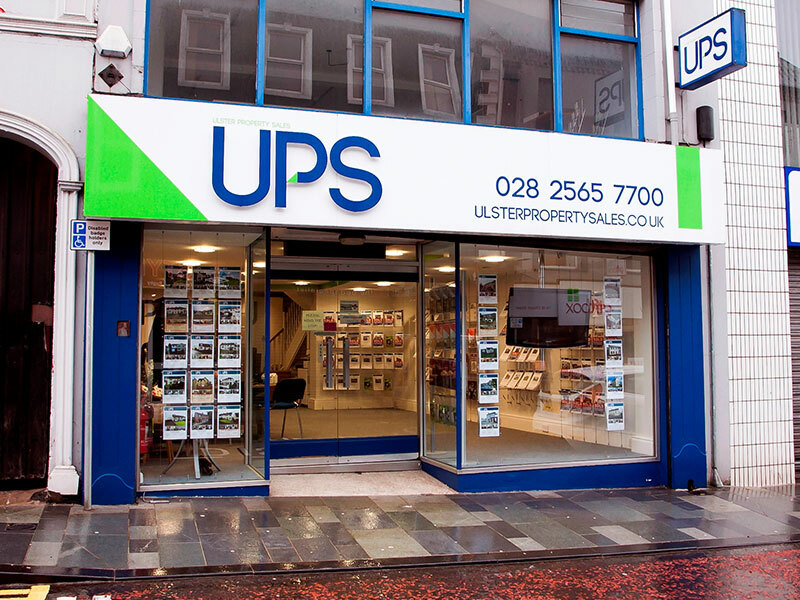 We offer vendors and landlords a full range of residential property, lettings and estate agent services in the Ballymena area including Broughshane, Cullybackey, Ahoghill, Kells, Cloughmills, Cushendall, Portglenone and Randalstown. 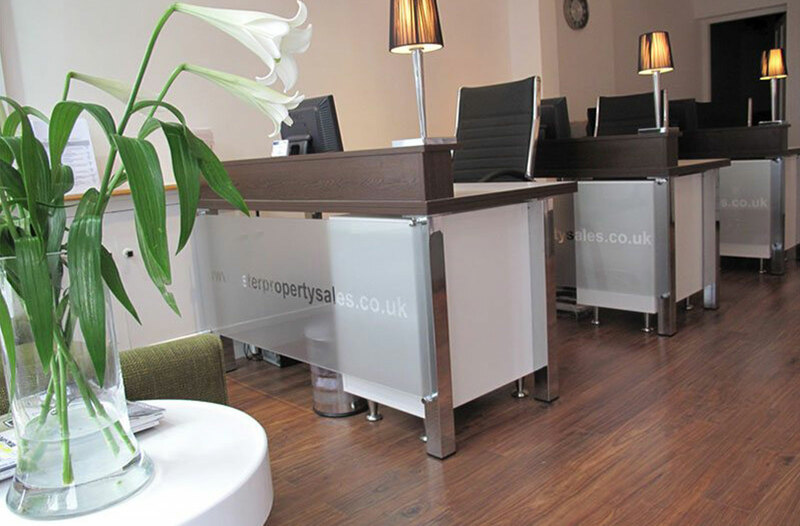 Our modern office is situated in Church Street in the heart of Ballymena's bustling town centre. 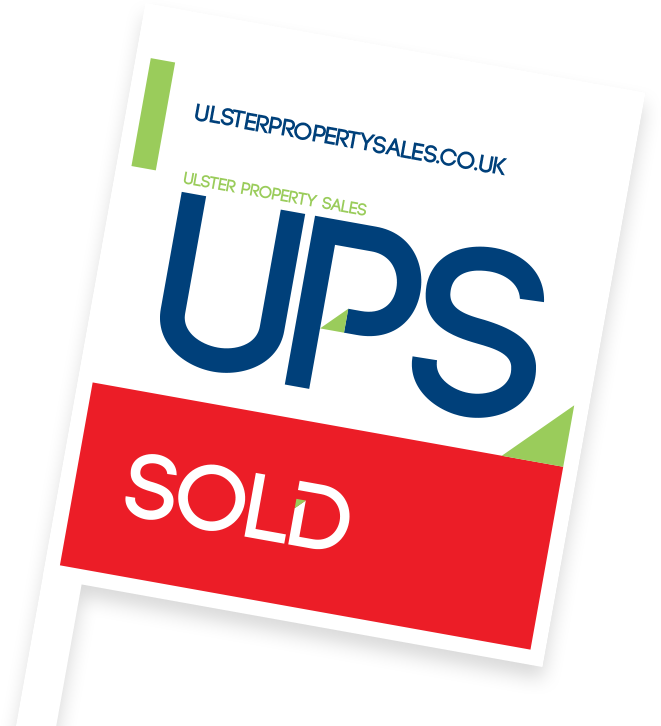 We pride ourselves in having a consistently high number of house sales across the price spectrum in Ballymena and the surrounding villages. 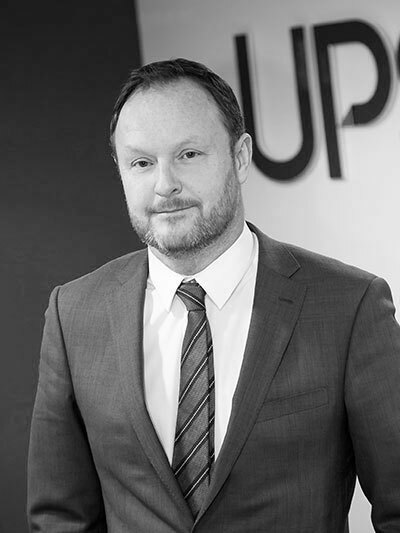 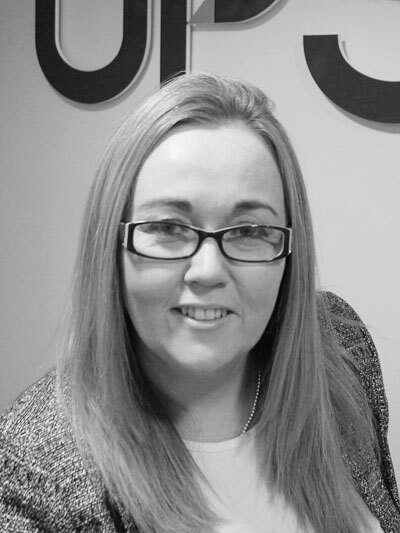 Accurate valuations, regular communication with vendors, extensive property marketing and intelligent negotiations are the cornerstones of our sales success and have established us as one of the most respected estate agents in Ballymena. 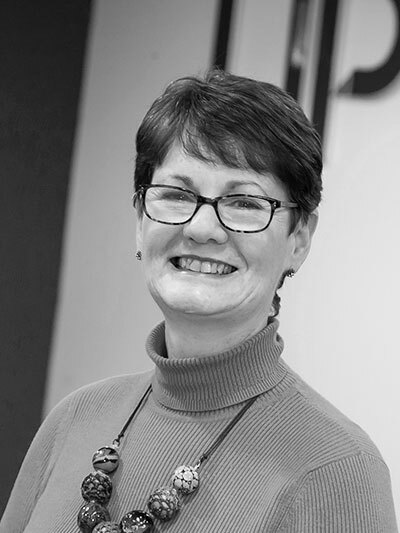 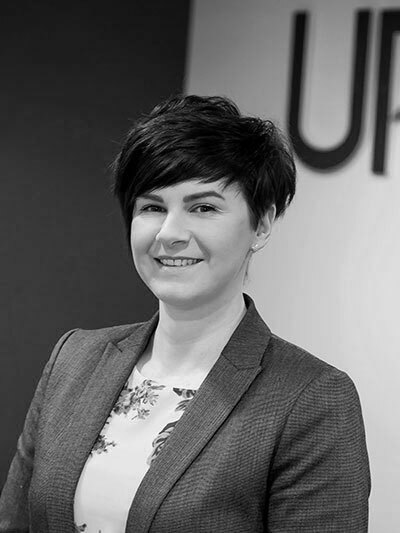 We would be delighted to discuss the Ballymena property market with you, highlight current values and explain what goes into selling or letting your house in today's market.